Run by Claire and Sean, Thorn Tree Safaris have been creating bespoke Zambian professional filming trips, cycle challenges and wildlife safaris since 2005. Claire is Zambian born and fluent in the local language, whilst Sean has also lived in Africa his entire life. Together with the Thorn Tree team they can offer you a unique view of the beautiful wildlife and people that Zambia has to offer. Their expert experience and knowledge is second to none, so you can sit back, relax and enjoy your trip, safe in the knowledge that your safari will be a well planned, safe and memorable experience. Thorn Tree Safaris is based at a luxury camp in Livingstone, less than 4 km from one of the seven wonders of the world - the mighty Victoria Falls. Stay in the top quality chalet tents (complete with solar heated showers), from where you can travel with us and experience Zambia's majestic wildlife, rich wetlands, lakes and breathtaking sunsets. Our cycle and safari tours will show you the diverse tribal & cultural heritage of Zambia, by meeting these beautiful people at first hand and joining them for traditional music, dance & ceremonies. Alternatively, stay for your whole trip at the luxury camp and enjoy the thrills that Livingstone has to offer - let Claire and Sean arrange your activities from white water rafting, to bunjee jumping, though to 1:1 animal encounters. National Geographic, "Wild Frank", Blue Planet, Comic Relief, and the BBC are just a few of our past clients. With guides fluent in the local tribal languages and many years experience of Zambia, our filming logistics capability is second to none in Zambia. Let us do all the running around for you on the ground, whilst you focus on the spectacular scenery. No matter how remote - we can make it happen! Our cycle tours have something to offer everyone. Cycle through some of the most untouched parts of Africa on our top of the range mountain bikes. Routes range from the sedate to physically challenging, with our back up crew always on hand for repairs and reassurance! We have some well established routes for you choose from, or alternatively let us design a bespoke tour specifically for your group. 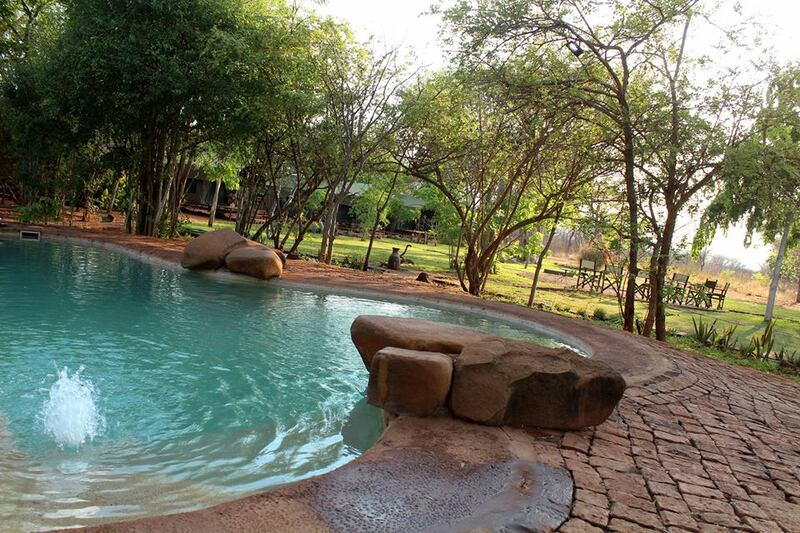 Luxury camping at our beautiful site in Livingstone - takes camping to new heights! 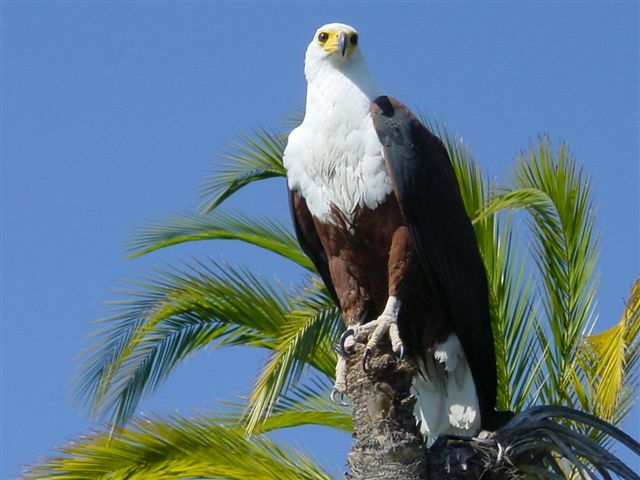 Set amongst indigenous trees and an abundance of animal and birdlife. Either cater for yourselves in the purpose built kitchen or let our cooks do the work. This peaceful sanctuary is just a few km away from all the action an adventure available in Livingstone - white water rafting, bungey jumping, gorge swing and much more. Our bespoke safaris take you on an exciting journey! You will have the opportunity to observe & photograph big game in the wild, learn about local culture & heritage and interact with the local people of each country. 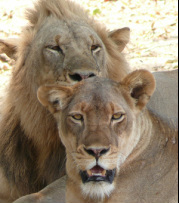 Let Thorn Tree Safaris do all the hard work for you while you absorb, feel and experience Zambia.